Ozone therapy has over 100 benefits! 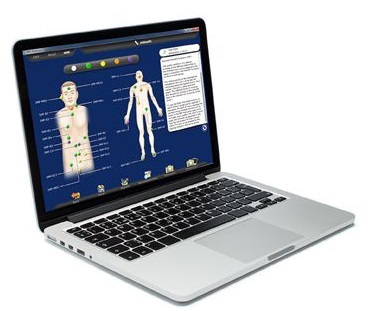 We have Ozone Sauna, (perfect for detoxing), Ozone Ear Insufflations, Exercise With Oxygen Training (EWOT), and more! 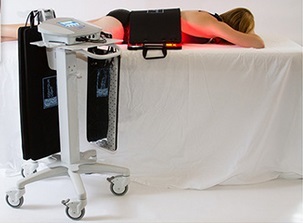 Non-Invasive light energy for reducing inches and fat in stubborn areas. Reduces cellulite for a smoother look. (Re) Assess, Rejuvenate, Re-imprint and Rebuild the body. 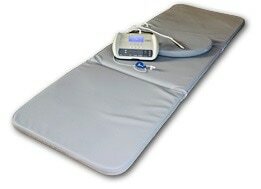 ​PEMF therapy balances your electromagnetic field by transmuting pulsed electromagnetic frequencies tuned to the earth that counteract the negative fields caused by our environment, leaving you feeling alive and well. ​Neurofeedback treats ADD. ADHD, PTSD, pain and more. Without drugs. 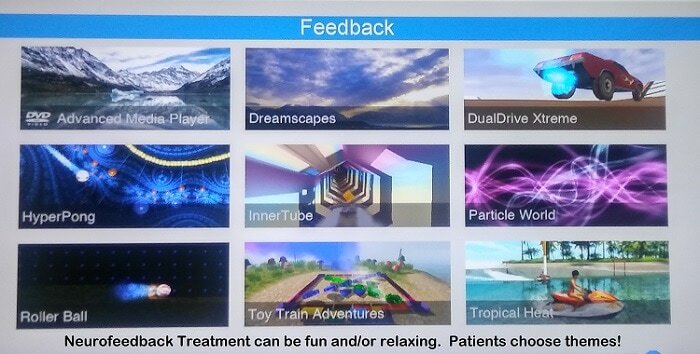 Treatments involve Video games and more - and is very effective! Have you ever seen your blood under a quality, high-powered microscope? Confirm that you are in great shape or find out what may be missing. Your blood will tell the truth! If you think you may have a medical emergency, call your doctor or your local health emergency service immediately.